What is Vietnamese Bánh Mì ? Come Celebrate our 2nd Anniversary at Bánh Mì Bakery Cafe. Tasty crunchy delicious Vietnamese Bánh Mì sandwiches made just right for you. 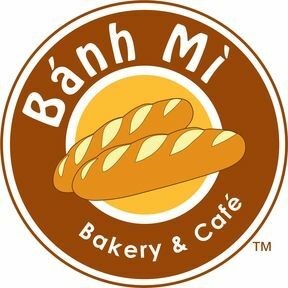 We are so delighted to be celebrating our first anniversary serving delicious, tasty and healthy Vietnamese Bánh Mì sandwiches, along with your freshly baked pastries and aromatic espresso to our San Diego neighbors. We are so thank you to each and every one of our customers who has made our success possible. We always enjoy getting to know each one of you. 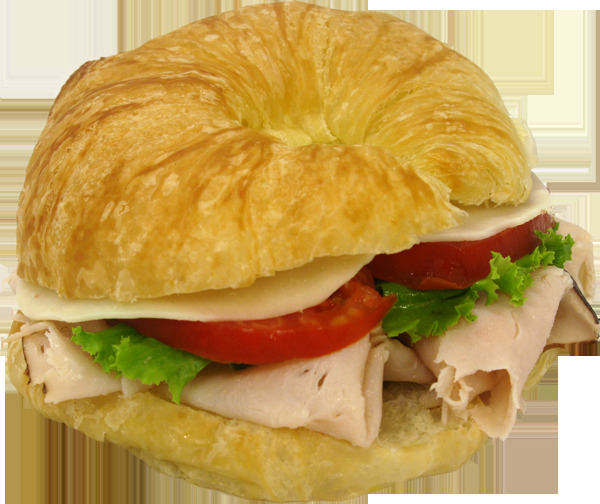 Furthermore, we just want to make the right sandwich, drink, and dessert that fill you up with happiness. The secret to our success is making the best tasty Vietnamese Bánh Mì for each of our customers – We only make our sandwiches with the freshest and most flavorful ingredients. And we are driven to be the best at making innovative new Vietnamese salads, noodle products, and healthy recipes. We will continue to make our dishes with quality and flavorful taste. We use only the freshest ingredients, sauces made daily, sliced lean meats and freshest dough baked daily to yield the crunchiest baguettes. We are committed to investing in our ingredients to ensure that we always offer you the finest and tastiest quality Vietnamese Bánh Mì. We will continue to improve and perfect our dishes to serve our hungry Bánh Mì family at the most affordable prices. For you, it’s not just a better sandwiches, coffees or smoothies /boba. It’s a family gathering, memorable birthday always has work celebration or simply a great meal. It’s our goal to make always have the best eating and most pleasant experience for every occasion at Bánh Mì Bakery and Café. Great Food and Long Life!